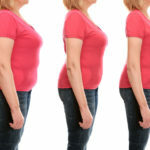 Confused about the best diet for you and your family? Why not follow the wisdom of our ancestors and the nutrition plan that has worked for millions of years? Health can be yours. Eat the right foods and our bodies thrive. Eat the wrong foods and we’re well on our way to sickness and disease. As doctors, we’ve studied all the nutritional theories and diets to find the best diet for human health. Here’s what’s clear from our studies – the right foods for optimal human health had to be available since the creation of mankind. If it wasn’t available from the beginning, we would not have evolved as a species. Nature provides what all species need to thrive, not just survive. That simple understanding makes it easy to see why processed foods, genetically modified foods, sugars, hybridized grains and dairy aren’t good for the body or your health. Those aren’t natural foods and science confirms those items make us sick. Take sugar, as an example. Our bodies aren’t designed to process the amount of sugar in a typical American diet. That’s why we have an unprecedented number of Americans that are obese with diabetes. From there, we looked a little further. Exactly what did our ancestors eat? And once again – the science was clear. Our ancestors ate plants (also known as vegetables), seeds, nuts, animals, fish, eggs, herbs and fruit (occasionally and when in season). They ate plants, seeds, herbs and nuts most every day and ate the other food items as they were available. And not only did our ancestors not eat processed foods, hybrid grains, sugars and other things previously mentioned, they also didn’t eat plants sprayed with pesticides or animals fed genetically-modified foods or injected with chemicals (antibiotics). 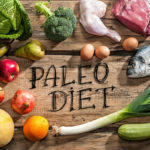 Armed with these understandings, it became clear to us that the right nutrition for optimal health in modern times is Paleo nutrition. It’s the diet that gives us the foods our bodies were designed to eat. 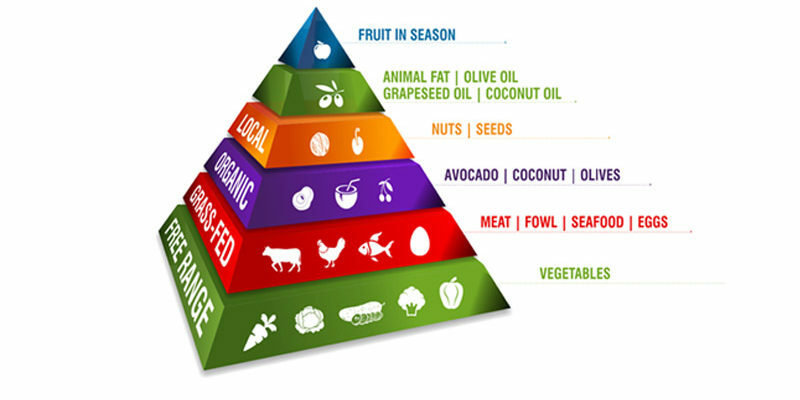 We’ve created a graphic that we call our “Paleo Pyramid.” It illustrates the proper approach to eating Paleo foods for optimal health. Here are some things you need to know about The Drs. 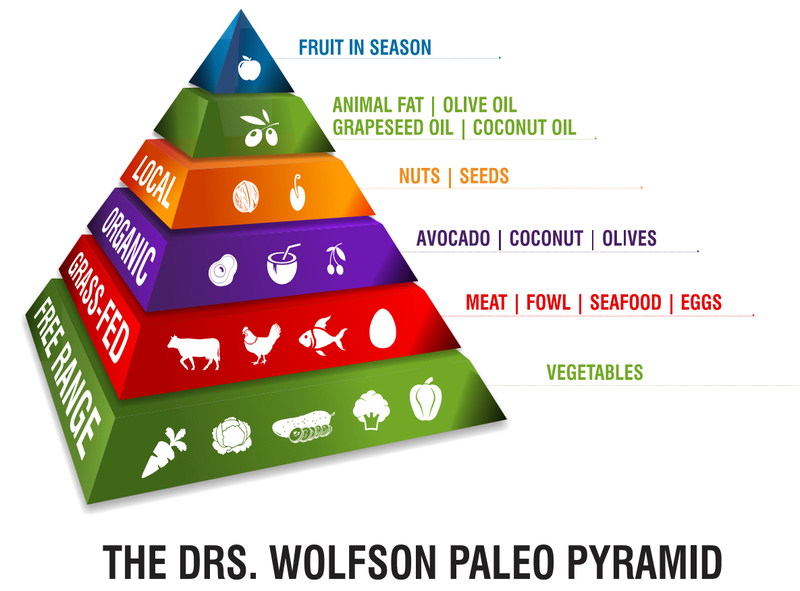 Wolfson Paleo pyramid. 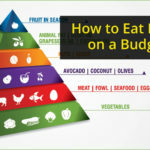 No matter what foods you eat, or nutrition plan you follow, abide by the rules on the left of the pyramid. 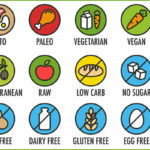 All foods must be organic (free from chemicals, antibiotics or genetic modifications). 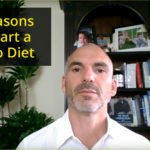 The Paleo diet is plant-based. That means vegetables is the foundation of this nutritional plan. You should eat vegetables with every meal. The other levels can be done in any quantity you prefer and may change from day to day. Some days contain beef, other days you eat fish, and some days are vegan, full of coconut, avocado and olives. Start your day off with a greens drink containing Daily Greens, Super Food, and Heart Beet. Eat organ meats. These are nutrient-dense meats that are often cheaper than most other cuts. Our ancestors knew that eating the organs of a healthy animal would improve their health. Mix organ meats into your diet whenever possible. Organs are so important, we put the best grass-fed organs and glands into a tablet called Paleo Multi. Use organic spices on your food. Here’s an infographic of 10 spices for better health. Drink at least half your body weight in ounces of quality water each day. Quality water has the right characteristics necessary for good health. Tap water and most bottled waters don’t meet our quality water criteria. Install a water purification system in your home. Here’s the one we recommend. A word about dairy. Man is the only species who consumes milk from another animal. We don’t recommend dairy for most people. If you do use dairy products, make sure it’s organic and preferably raw dairy. Discover 10 things you should learn about raw milk. How are you doing with your diet? Are you eating the best foods for optimal health? We hope you are. And if you aren’t, here’s some tips to get you started.